A carbon tub, 700hp from a glorious naturally-aspirated V12 engine and looks so sharp you could cut yourself with them; the Aventador had it all when it was launched in 2011. 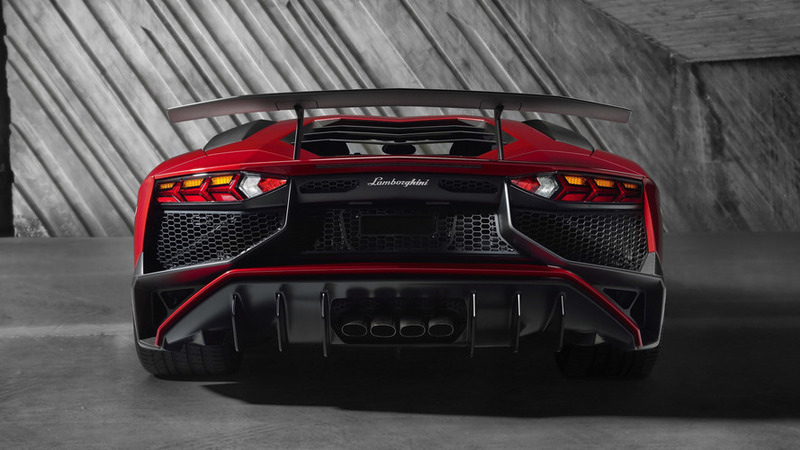 That was then, but the supercar world has moved on, and Lamborghini has come back fighting. The result? 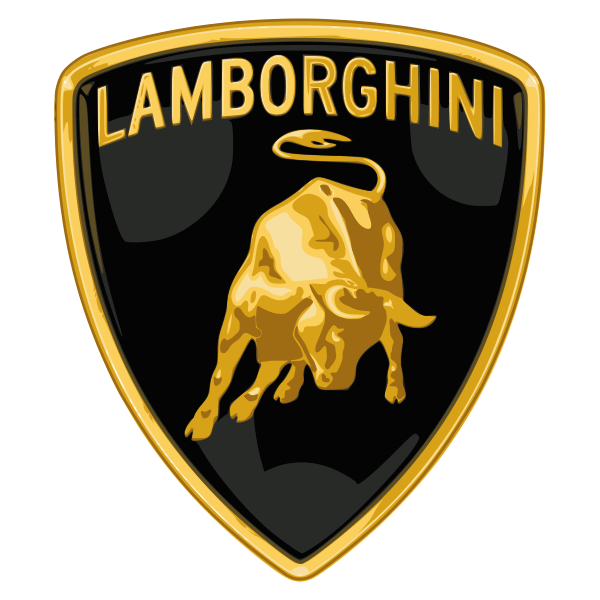 The Lamborghini Aventador S, an Aventador that’s been brought bang up to date. There’s now rear-wheel steering and while the engineers were at it they’ve also upped the downforce and liberated a useful 40hp from the 6.5-litre V12 that so defines the big Lamborghini experience. It’s enough to not just keep the Lamborghini relevant, but fighting fit, not least as it’ll keep running away from its mere 200mph opposition with its 217mph top speed. 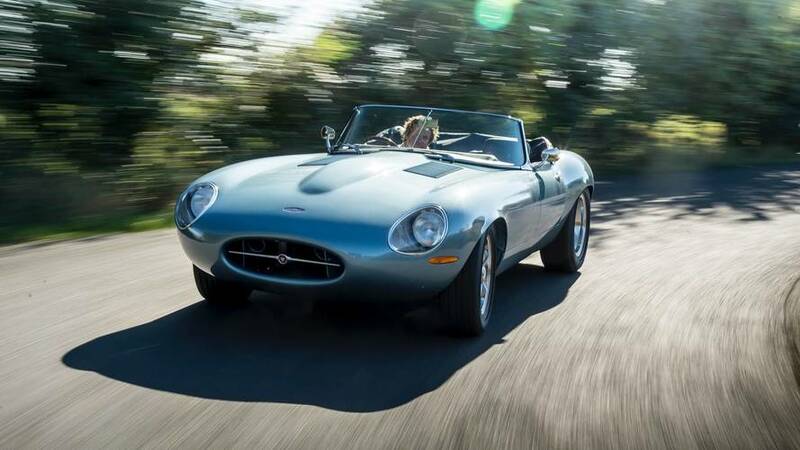 To go any faster you’ll need a hyper as opposed to a ‘mere’ supercar. 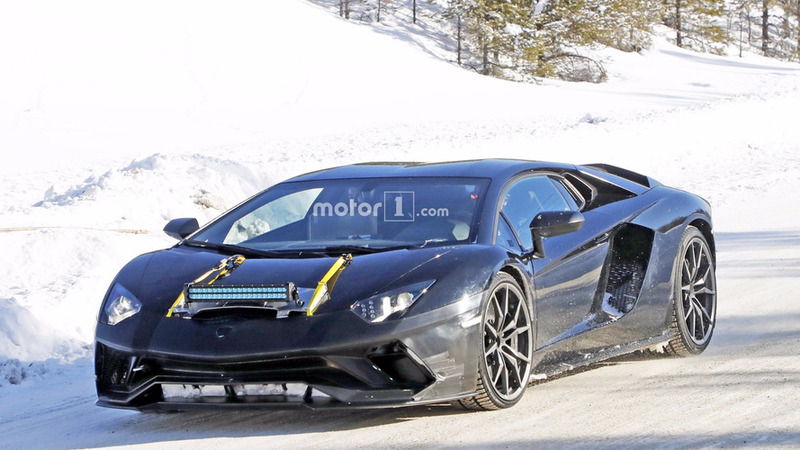 That’s always been the Lamborghini way, but now it’s backed with a bit more sophistication. Did you know? 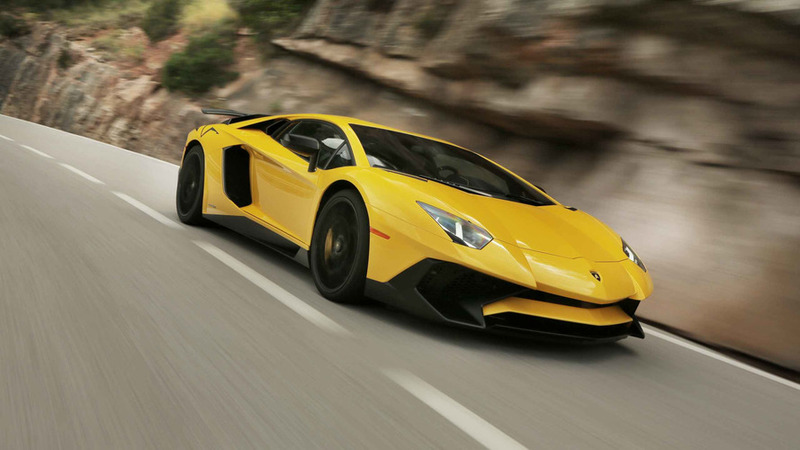 A grey Lamborghini Aventador starred as Lockdown, a Decepticon bounty hunter in the 2014 Transformers film Age of Extinction.